It is not unusual for an attorney to have questions involving the ethics of a relationship, a situation or a proposed course of action. Even case law and advisory opinions may not provide clear guidance. An opinion from a qualified attorney may be in order. 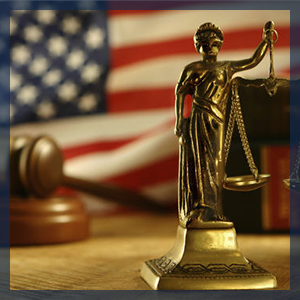 In such a case, a researched, written legal ethics opinion by a legal ethics attorney may clarify the law, illuminate your position, suggest options and alternatives where appropriate, and offer other guidance. Moreover, if there should later be an ethics investigation, your due diligence, as evidenced by the attorney's written opinion, may well insulate you from criticism. Please talk to us about this service. “It is better that counsel should precede actions, than that repentance should follow them.” Democrates, 6th Cent. B.C. © Copyright 2016 Marc D. Garfinkle. All rights reserved.